With age, most body organs begin to deteriorate in their function. This happens to the brain also, thereby reducing the overall speed of functioning of most organs. While slowing of bodily movement is visible, the internal organs functioning also slows down, which is not that obvious. Memory loss or dementia is one of the main manifestations of this degeneration of the brain. Alzheimer’s is the most common form of dementia, and the associated symptoms includes reduced reasoning abilities and cognitive defects. Though it is seen only in the elderly, not all elderly people will have Alzheimer’s. The overall quality of life of the affected person is reduced with difficulty remembering things that were recently learned. It is a progressive disease and as it gets more severe, a full-time caretaker may be required. Causes: The brain cells are affected by protein masses known as plaques and tangles. These hamper the way communication between the brain cells happens as well as affect nutrition from reaching all parts of the brain. This leads to shrinking of the brain, eventually leading to memory loss and other problems. There is also a strong genetic linkage, as most people with Alzheimer’s have the lipoprotein A gene. Risk factors: While age is definitely a risk factor, the fact that not all aged people develop Alzheimer’s is to be borne in mind. Other risk factors include the history of stroke, high cholesterol, high blood pressure, diabetes, smoking, obesity, and poor lifestyle choices. 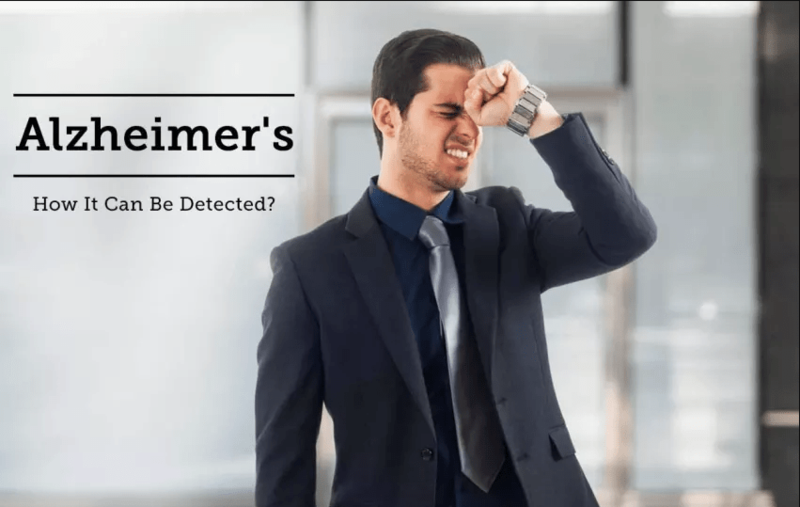 Diagnosis: While there is no definitive way to diagnose Alzheimer’s, symptoms along with brain scans and neuropsychological function testing are useful ways to confirm the diagnosis. Treatment: This is aimed at two things reducing the rate of disease progression and treat (or reverse) symptoms if possible. Cholinesterase inhibitors improve cellular communication in the brain and also manage depression and agitation. Memantine is used to slow the pace of disease progression. In people with the disease, small changes are useful to help them with the symptoms. These include keeping essential things like keys and wallet in the same place, keep a daily diary to help them remember things, keep pictures of friends and family within visible distance.